Does your dog get overly excited to meet other dogs and people? Does your dog just want to play instead of walking nicely? Maybe feel forced to live with annoying behaviors you just can’t deal with. Tangling you and others in the lead. It is not acceptable for dogs to act like this in today’s society. Barking, nipping, destructive behavior, racing around the house, ignoring you, Home life doesn’t need to be this way. What is different with this class? We work with you until your dog masters the tasks. 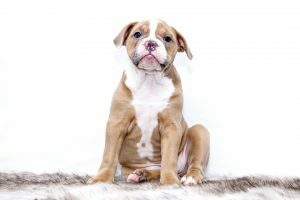 If your dog is having trouble sitting or being calm when you walk, or around other dogs, then you can work with professional trainers who ‘work with your dog’ instead of just showing you how they would train a puppy. 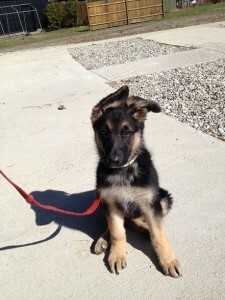 6weeks, 1 Hour Sessions, Group Class – No more than 8 dogs in each class. You will be assessed at the end of 8 weeks. If you pass, then you move to the next level. List of Class Times Available. Pick one time. Note! Classes are limited to 4 new puppies. July 10 2017 classes will be announced first week of January. If you are interested please send an email to info@sportdogtrainingcenter.com to hold a spot. If you need to make sure you have a spot in a specific time slot then please pre register. CLASS Dog Obedience Class: Canine Life and Social Skills, is an educational program to promote training focused on the use of positive reinforcement and to strengthen relationships between humans and their canine companions. 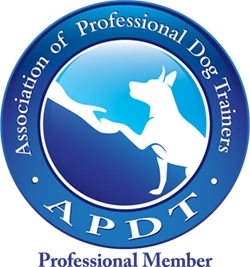 Why Is Training Your Dog Important? Can’t we stop after the basic training? Dogs are continually learning behaviors. Teach them good behaviors or they will learn annoying behaviors. That is why we teach obedience training that is proactive teaching polite manners and reliable obedience? The emphasis is on maintaining training skills, advancing to higher levels of reliability, and more enjoyment with your dog, the C.L.A.S.S. 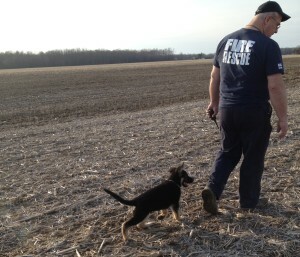 program supports continual training. Earning C.L.A.S.S. B.A., M.A., and Ph.D. Certificates, Ribbons and more! This class is not open to dogs who threaten or endanger other dogs. They will be asked to leave the premises immediately. We have other programs that will help your dog.